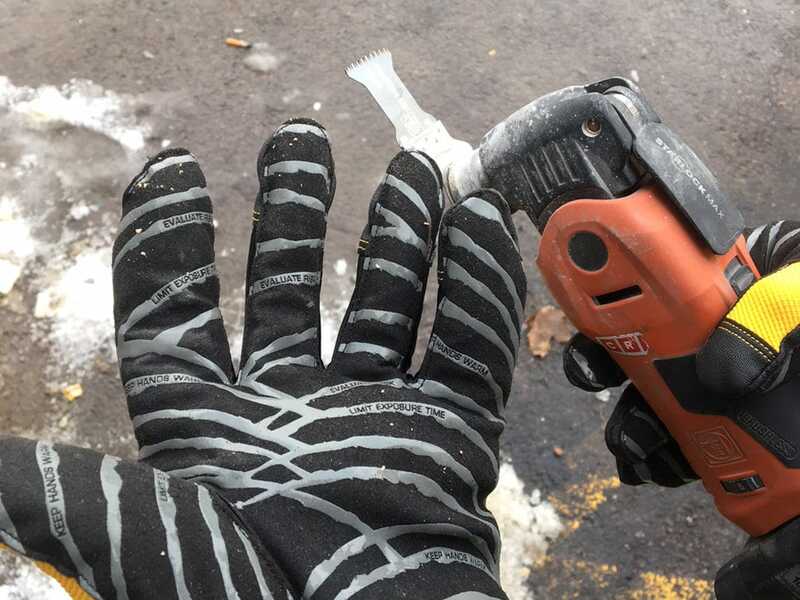 P.I.P (Aust) has partnered with A.Berger & Co (Sweden) to import and distribute several newly created Specialised textile gloves designed for Needle Stick Anti Vibration Heat FR Protection. 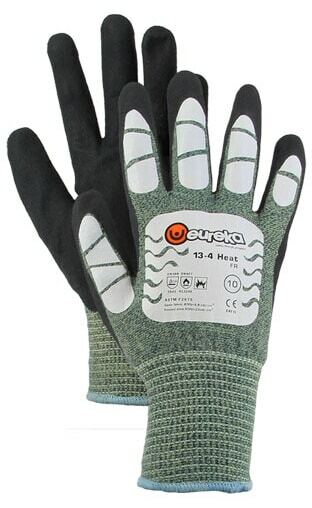 We are pleased to announce 2 levels of Eureka Needle Stick protection gloves; The Puncture Soft will provide mid level hypodermic needle protection with improved movement of fingers, whilst the Puncture Xtreme will provide highest level needle stick protection where required. 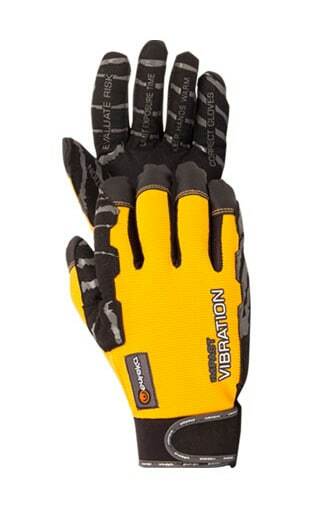 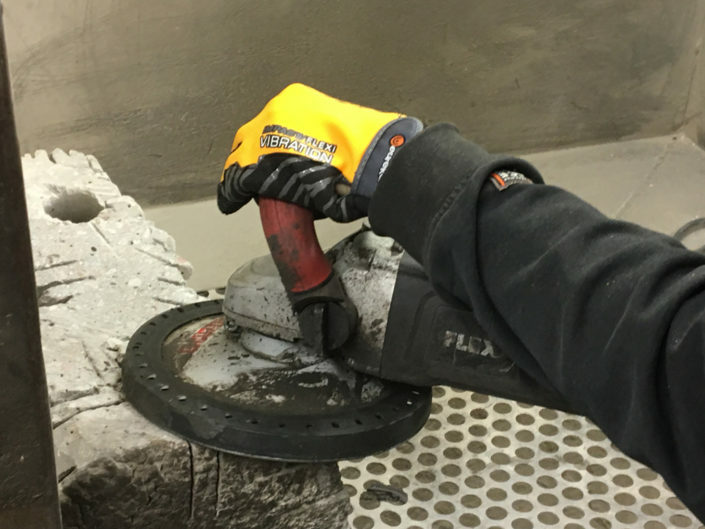 A.Berger & Co are also the leading manufacturer in research and development of Anti Vibration transmission protection, these Eureka gloves are specifically designed to match the frequency of the vibratory tool being operated and as such are a world first for this type of P.P.E. 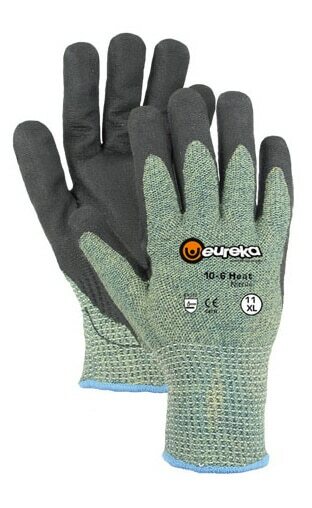 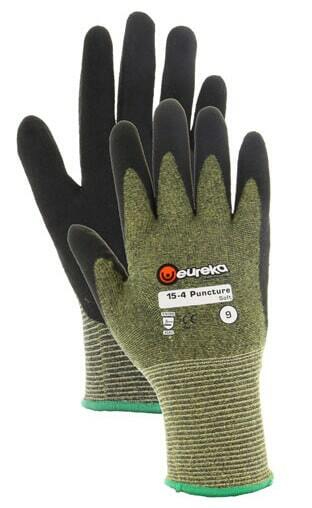 Eureka Fire Retardant (FR) and Arc Flash (AF) gloves have also been developed for maintenance work on de-energised electrical equipment and factory switch boards. 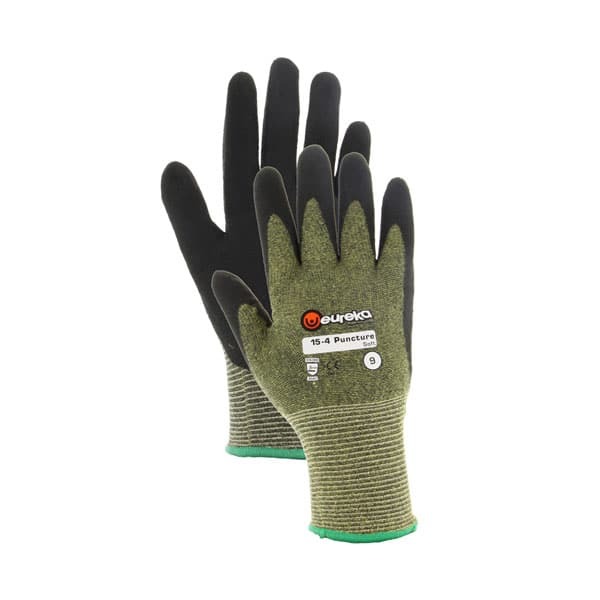 These gloves have a very nice close fit design making it possible for good grip and control when handling tools, drills and components.